If you think NOT showing up for work or NOT caring for your home and loved ones is NOT the best way to shed light on the importance of women in society and the workforce, CONGRATULATIONS! You are a normal, rational person. C’mon, you might be thinking, that’s not all A Day Without a Women is about, and you’re right. A Day Without a Woman is also about Reproductive Rights (of course it is!) and Gender Justice, which evidently is something to which gay, lesbian, bi, queer, trans, Two-Spirit – whatever THAT is – and gender nonconforming people are entitled, but not straight males who were born that way. I could share more of this idiotic manifesto, but you’d need a Pepcid, so I’ll just hyperlink to the official A Day Without a Woman page (SURPRISE! It’s on The Women’s March website) and let you troll at your own risk. I am profoundly not on board with this feminist excuse for whining, blaming and shirking responsibilities. In case you’re wondering, I woke up around 6 this morning. I made my husband breakfast and lunch before he left for work. 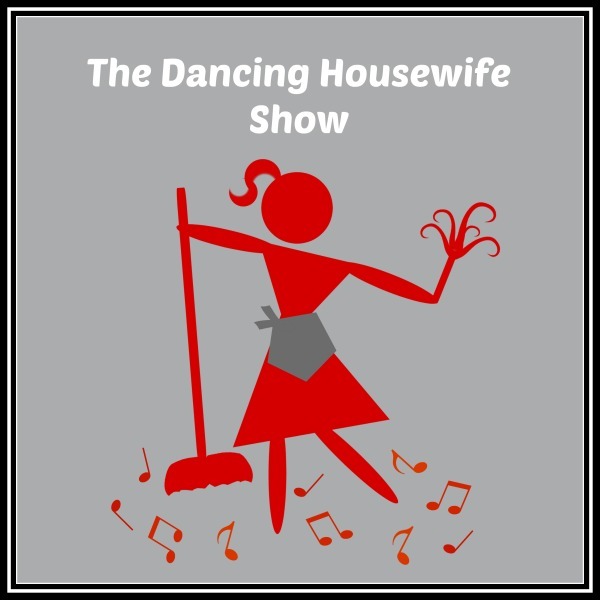 I did two loads of laundry, tidied up my house and edited two episodes of The Dancing Housewife Show (my new podcast which is available on iTunes and Google Play and is hyperlinked in case you’re interested). I am currently writing this post and as soon as I hit the publish button, I will go to my parents’ house to set up their new printer. On the way home, I plan to stop at as many merchants on the #GrabYourWallet boycott list as possible and spend money. Lots of it. (It’s my civic duty). I’ll start preparing dinner around 4PM so it’s ready when my husband comes home and while I never wear red – my kid pitches for Georgia Tech – today I’m DECIDEDLY not wearing it. In the United States of America women possess the freedom to vote, to run for public office, to be educated, to hold jobs, to earn money, to own property, to bear arms, to speak our minds and to pursue happiness without threat of imprisonment, punishment or bodily harm. The way I see it, A Day Without a Woman is really more like a day without feminists and frankly I could use a day free from leftist whining shrews. The more I think about it, March 8 really is worth celebrating. After all, the world needs feminists like a fish needs a bicycle. This entry was posted in General Humor, Politics, Radical Feminism and tagged A Day Without a Woman, feminists, Just Another Ordinary Day, Not My March, Pussyhat, The Dancing Housewife Show, WOmen's March by Just Another Ordinary Day. Bookmark the permalink.